Welcome to my new (hopefully) monthly series where we take a look back at the previous 28 to 31 days, and the major headlines and storylines from the month that was. Spurs 1-0 Middlesbrough: Spurs may have won one-nil to Boro, but this set a bad omen for the month. The goal came from a Harry Kane penalty, meaning Spurs’ inconsistencies from open play continued. Liverpool 2-0 Spurs: A Sadio Mane double for Liverpool almost killed the title race, until Chelsea dropped two points away to Burnley. This Anfield match was one that saw zero positives to be taken away by Spurs in an all-around disappointing weekend. KAA Gent 1-0 Spurs: Tottenham fielded a nearly full strength squad (with the only notable starter on the bench being Christian Eriksen) against the eighth place Belgian side, and fell 1-0 just before the hour thanks to a Jeremy Perbet second chance goal. This was a second consecutive game with no real positives to note, as Tottenham looked sluggish and had poor passing all match, with wingbacks Kyle Walker and Ben Davies especially struggling. With the heavy reliance on the wingbacks to transition the football from defence to offence, Spurs can not afford bad games from them, which we begin to see as a theme through February, with Davies struggling greatly to fill the shoes of the injured Danny Rose. Fulham 0-3 Spurs: A Harry Kane hat-trick on the bounce, his second of 2017. Maybe it was because the tie was against a Championship side, but Spurs looked like what you have begun to expect from the Harry-Kane-era Spurs- quick passing, pace, and finishing. The club would earn a quarter final tie with Championship side Millwall in White Hart Lane’s final FA Cup match. Spurs 2-2 KAA Gent [2-3 Gent on aggregate]: A whole article could be dedicated to this match. 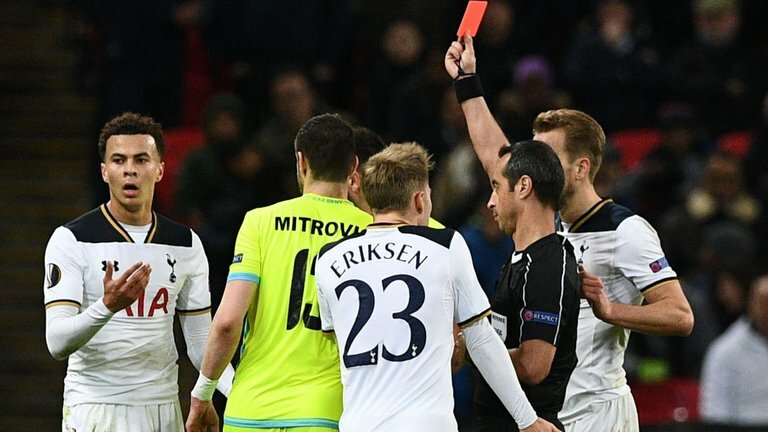 The Dele Alli red card, the Kane own goal, Pochettino’s struggles in cup competitions. Goal honors went to Eriksen and Victor Wanyama for Spurs, and were met by the Kane own goal and Perbet’s late tally. This is the second team underestimated by Spurs on the continent this season, the first being French side AS Monaco in the Champions League who sit among the highest scorers in Europe. Spurs 4-0 Stoke: Kane did what Kane does, to the tune of three goals and one assist on Dele’s 12th league goal just before half-time. Eriksen would add two assists, in a textbook Tottenham Hotspur performance. The two most notable statistics from the month are Eriksen’s league assists and Kane’s goal tally since the 14th of January. Eriksen’s second assist against Stoke, in which he tapped a free kick beside himself to Kane who scored from outside the box, made him the first player in Europe’s top 5 leagues to reach 10 league assists. Well deserved for a player who never seems to get the credit he deserves from pundits and some supporters. 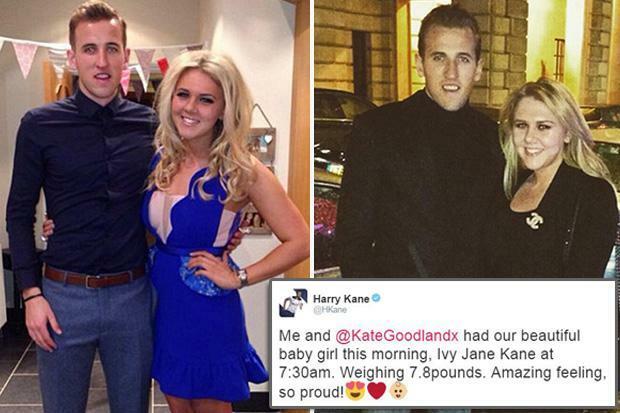 On January 8th 2017, Harry Kane and partner Kate Goodland welcomed their first child, Ivy Jane, into the world. 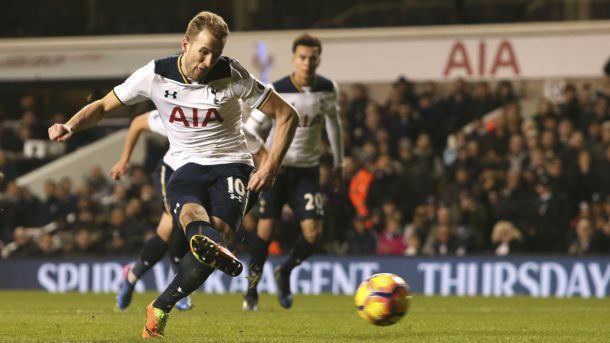 Six days later, with his daughter’s name on his boots, Kane effortlessly netted a hat trick against West Bromwich Albion. Since then, he has tallied two hat tricks and a double (against Everton on 5 March) on the way to 12 goals in all competitions since her birth. Add two goals against Watford on New Year's Day, and that tally reaches 14 goals in 2017. That places him above both Lionel Messi and Cristiano Ronaldo in that statistic. Makes you think about Kane’s potential. February was a month of conquest and of failure, of goals and controversy. 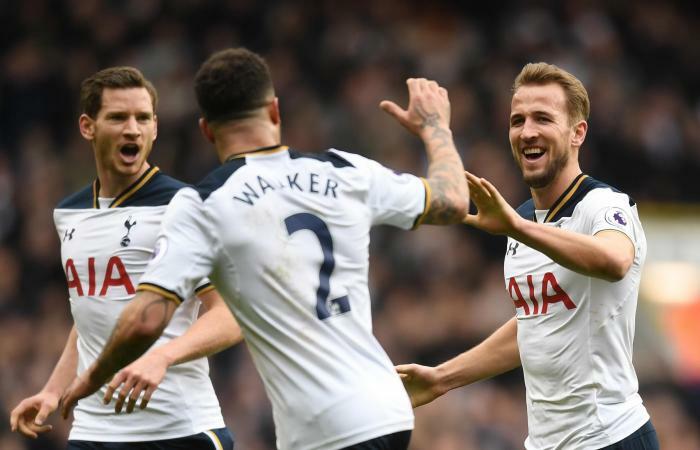 Tottenham Hotspur has the luxury of taking the momentum gained from a 4-0 thrashing of Stoke into March, which they will surely need as Millwall has hit an incredible run of form just prior to the FA Cup quarter final.